Tradebit buyer protection fee included. 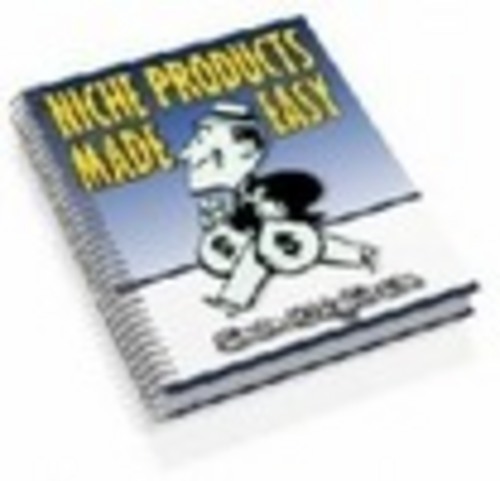 Discover The Fast & Easy Way To Create Your Own Profitable Niche Products! The Brand New Niche Products Made Easy Reveals The Secret To Fast Fame & Fortune - Even If You've Never Written A Thing Before! Office software and PDF creation tools. Special Action Scripts for PhotoShop to create headers, backgrounds and order buttons for your sales page.